Grammy-winning Ozomatli will release an album of classic and contemporary Mexican hits reimagined with a dancehall reggae feel, on May 5, 2017, on Cleopatra Records. Produced by drum & bass reggae legends Sly & Robbie (Bob Dylan, The Rolling Stones, Peter Tosh, Jimmy Cliff, Madonna, No Doubt), Ozo invited friends Gaby Moreno, Juanes, Regulo Caro, Chali 2na, G.Love, Slightly Stoopied and Herb Alpert to perform songs written by Selena, Café Tacuba, Juan Gabriel, Julieta Venegas, Los Tigres del Norte and classic tracks from their youth. 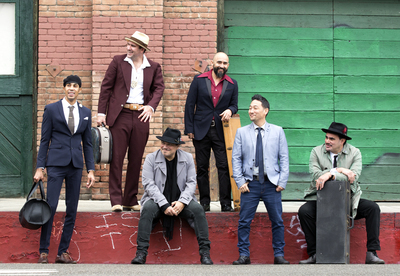 The album is Ozomatli’s first album of mostly Spanish language music in their 21-year history. See tracks below. The mixing and blending of music from all over the world has always been a part of Ozomatli’s vision from the beginning and they recorded these songs to show their love and respect for all peoples and the beauty that is created when we mix them all together. 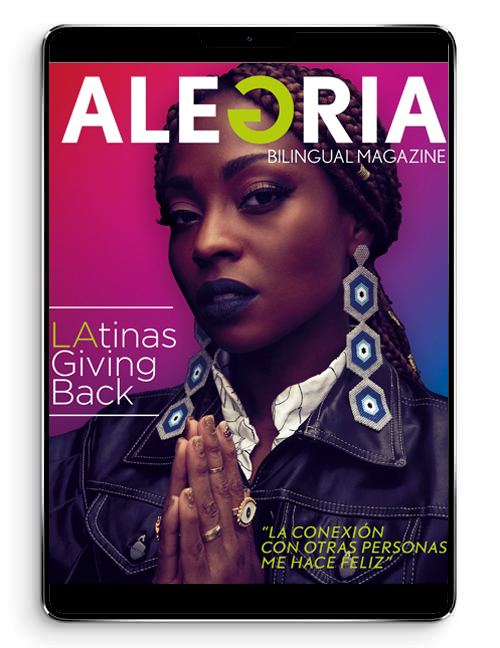 “It seems that our natural tendency to embrace difference is being challenged and we want the world to know we stand in solidarity with those that see diversity as a beautiful blessing for all. This record is yet another stop on a journey that shall be continued,” Ozomatli says. As Ozomatli percussionist and MC Justin “El Niño” Porée says, “Anyone who is eight or 80 will recognize “Sabor a Mi” or “Besame Mucho,” and with these new renditions by Ozomatli, these classics become reborn, allowing a whole new generation to sing, dance, and keep the legends alive. There are three English tracks on the album “Come and Get Your Love,” a 1974 hit by Native American rock band Redbone, Carlos Santana’s “Evil Ways” and “Land of a 1000 Dances” recorded by Thee Midnighters, a Chicano band from East L.A.
Ozomatli takes firm stances on various social justice issues: giving a voice to Latino culture, opportunity to children, fighting for workers’ rights, and promoting global unity and peace amongst people, cultures and nations. They were named Cultural Ambassadors for the U.S. State Department in 2006, were the first musical group to speak at the TED Conference in San Francisco, and performed for former President and First Lady Obama at the Congressional Hispanic Caucus Institute’s 32nd Annual Award Gala.